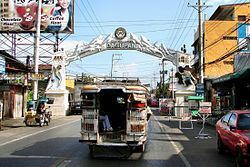 Dagupan, officially the City of Dagupan (Pangasinan: Siyudad na Dagupan; Filipino: Lungsod ng Dagupan) or simply Dagupan City, is a 1st Class Independent Component City in the province of Pangasinan, Philippines. According to the 2015 census, it has a population of 171,271 people. 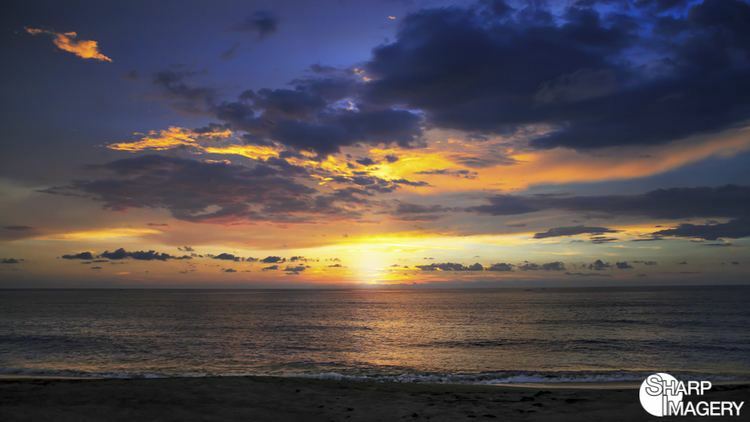 Located on the Lingayen Gulf on the island of Luzon, Dagupan is a major commercial and financial center north of Manila. Also, the city is one of the centers of modern medical services, media and communication in Northern Luzon. Dagupan is situated within the fertile Agno River Valley. The city is among the top producers of milkfish (locally known as bangus) in the province. 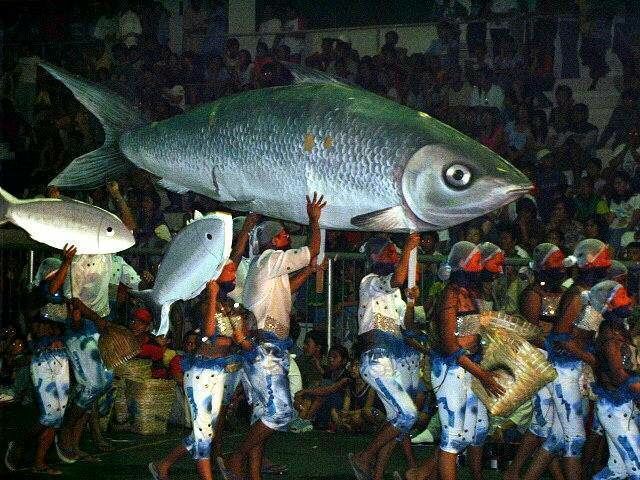 From 2001-2003, Dagupan's milkfish production totaled to 35,560.1 metric tons (MT), contributing 16.8 percent to the total provincial production. Of its total production in the past three years, 78.5 percent grew in fish pens/cages while the rest grew in brackish water fishpond. The Japanese planes bombed in Dagupan on December 1941 and through the occupying the Japanese forces on 1942. On July 16, 1990, a magnitude 7.7 earthquake struck northern Luzon, causing liquefaction, which made buildings tilt and sink due to their heavy weight and the looseness of the ground, which turned into sediment-rich mud. One of the two bridges, especially Magsaysay Bridge spanning the Pantal River, collapsed, delaying people from crossing to the other banks and vice versa. Major damage caused businesses to be permanently transferred to the neighbouring towns of Mangaldan and Calasiao, but somehow, Dagupan and its inhabitants managed to recover from the earthquake. The Pangasinenses are the predominant people in Dagupan. Pangasinan is the predominant language used in the city. The Philippine National Railways (PNR) once serves Dagupan through Dagupan station, that went defunct in the late 1980s. 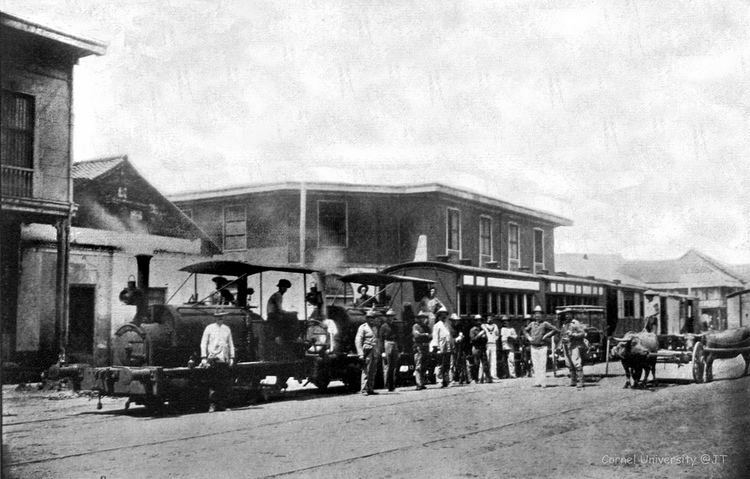 The first railroad in the Philippines, the Manila-Dagupan Railway, terminated at the city. Dagupan is the economic center of Pangasinan. As a hub, many people in Pangasinan commute to the city during the day. This causes the city's daytime population to rise and cause traffic to areas in the city especially the Downtown Area. The city is a vital financial center housing numerous banks, non-bank financial institutions and offices of some of the government agencies. Another part of Dagupan's economy is the motor vehicle industry. Many automotive companies have a dealership in the city's metropolitan area. Existing car dealerships include Ford, Hyundai, Chevrolet, Mazda, and Izuzu all found in Dagupan while Toyota, Honda, Mitsubishi, Nissan and many more are found at the neighbouring town of Calasiao. 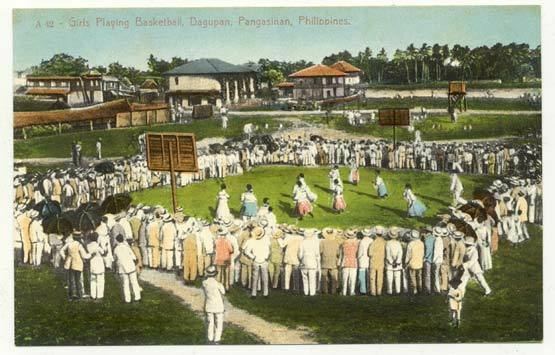 Since the Spanish time, Dagupan has always been the center of education in Ilocos Region (Region 1). The private sector-driven centers of education University of Pangasinan, University of Luzon and Lyceum-Northwestern University lead, 14 colleges and 18 vocational schools and 3 technical learning centers, 19 secondary schools and 53 elementary schools both in public and private. Dagupan City is home to regional television stations of GMA Network, CNN Philippines, TV5 and ABS-CBN, sixteen radio broadcasting stations, at least seventeen local newspapers and three cable television companies. There are two news programs TV Patrol North Central Luzon (ABS-CBN TV-32 Dagupan) and Balitang Amianan (GMA Dagupan).